I read this article and found it very interesting, thought it might be something for you. 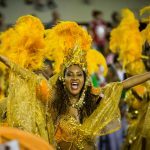 The article is called Best 10 Brazil Carnivals To Go: Not Only Rio and is located at http://trip-n-travel.com/listicle/20524/. 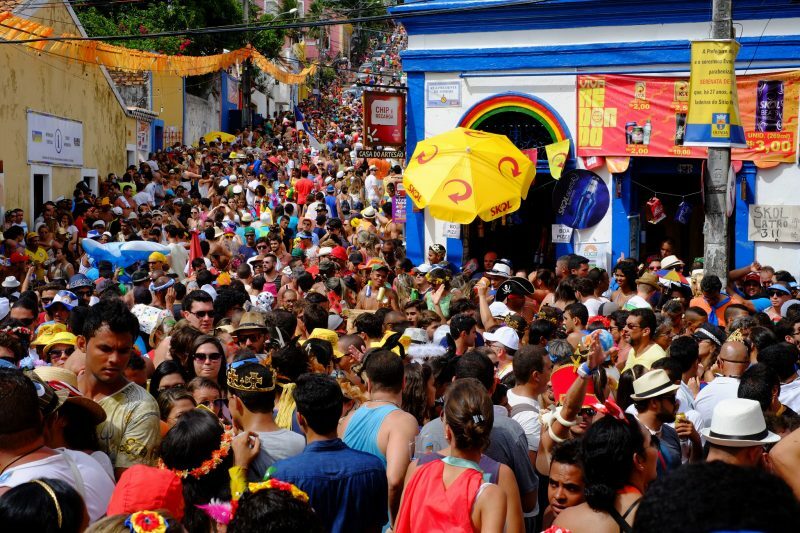 Salvador is very famous for the carnival. Carnival in this city happens on the streets in the late February to early march. Music rules the occasion. A theme is set by the city people for the carnival and they decorate the whole city in a modernized manner. The event here is enjoyed from the late July until the middle of August. The event usually revolves around the ox’s death and resurrection story. The street performers of the place dress as oxen or mythological creatures and tell the tales with the help of wonderful songs. People celebrate here for 11 days and book the dresses for 11 days. The nights of the festival of Olinda held over Easter. There is a parade of 400 virgins which can be seen during the carnival and also special awards for the most stunning and largest pride is given during the occasion. 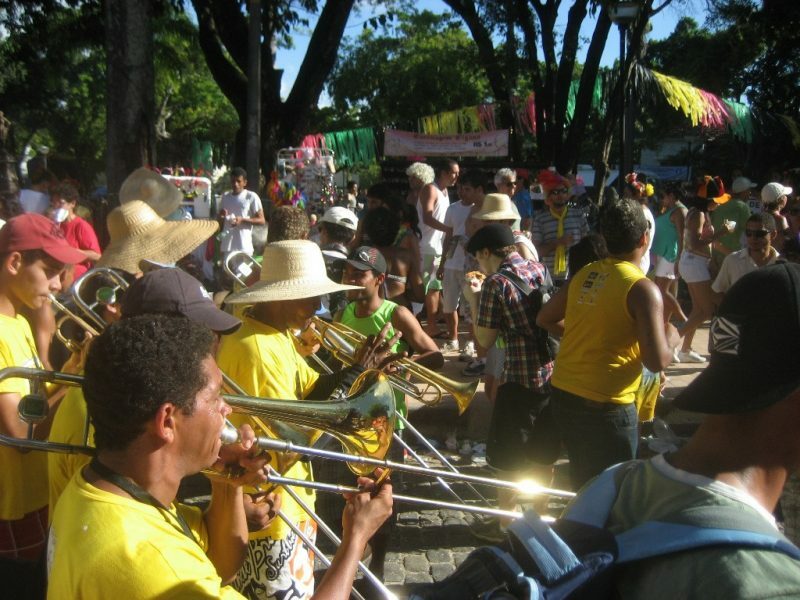 Sao Luis Carnival is the name of another carnival which is celebrated in Brazil with full of joy. People from different parts of the world join this carnival and follow the tradition. 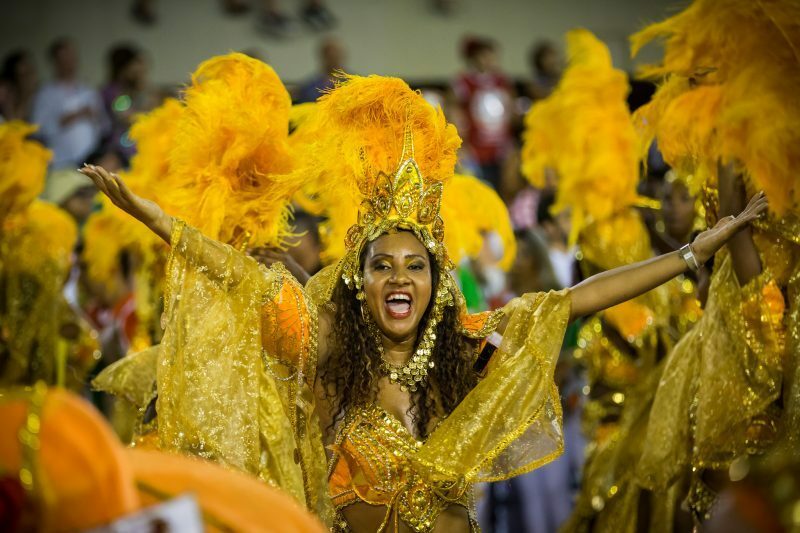 This carnival is also regarded as the best carnival which has kept alive the traditional concept of carnival in Brazil. 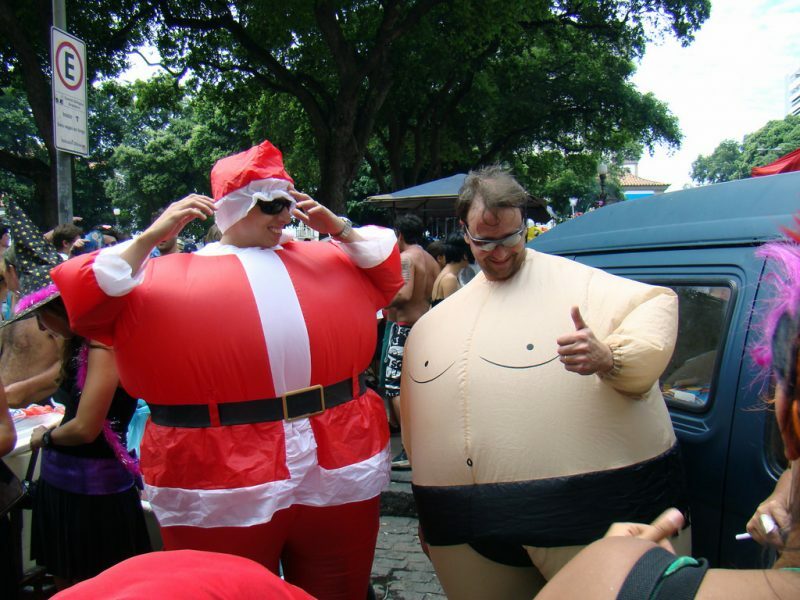 This is the most popular carnival of the country and it is one of the largest and beautiful parties of the world. This festival is held over 5 days of the revelry during Easter, Friday to Tuesday. People there enjoy free concerts in the city. People sacrifice their sleep to enjoy this festival. In this festival, visitors are welcome to join the part of carnival by making their look similar by adopting the dress code of the festival. 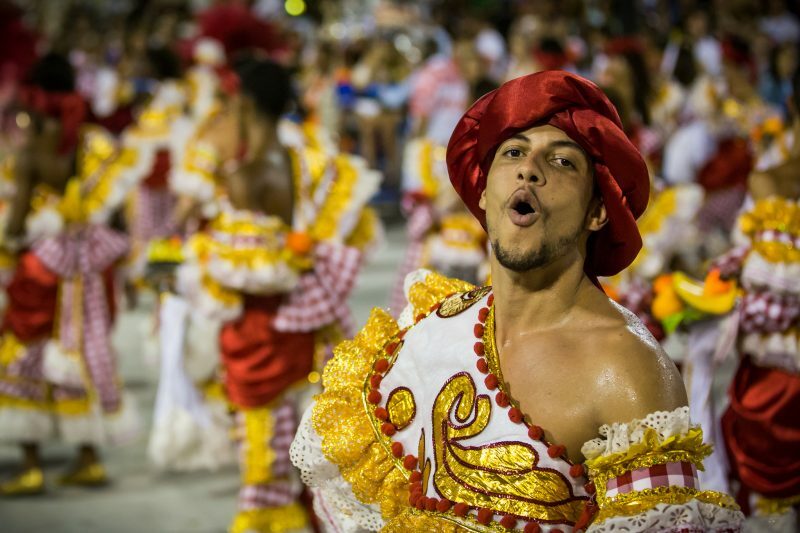 Recife’s festival is considered as the participatory event held over Easter, with an infectious euphoria and wonderful dancing. Public rehearsals are done to make this festival perfect. There are parties along with the public rehearsals before the festivals that are not less than the real festival in terms of enjoyment and excitement. 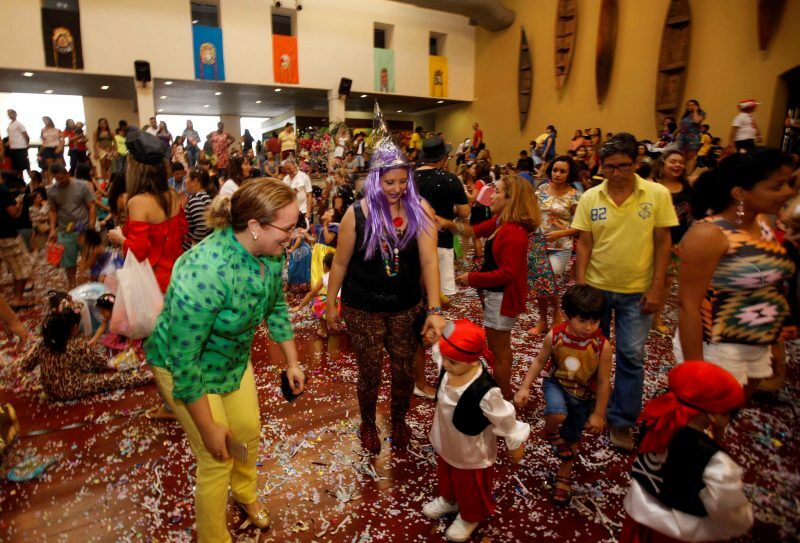 Huge and impressive carnival is celebrated by the Porto Seguro.This Carnival is celebrated with great joy here and thus people are able to capture the best movement of their life by becoming part of the carnival. Parties, music, dance all are the parts of the carnival festival of this place. It is true that the carnival celebrated here is not as wild as some other carnivals of the country but this does not mean that this carnival is not full of fun. Carnival festival is celebrated with great Joy here. A new festival is enjoyed by the people every year the current addition of the festivals is photography, seafood, gastronomy. For festivals, streets of this place are covered with the different beautiful colors. Here carnival is celebrated on the streets with great excitement. 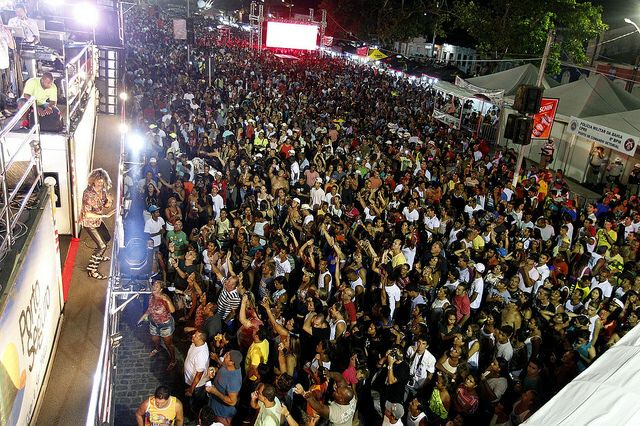 Many wild carnivals are celebrated in the country but the carnival celebrated at natal is the wildest among all. This carnival held in the early weeks of the December. This place is the perfect place for the best carnival of the country. The Reveillon party is the most famous party of this place, if you want to enjoy the new year then you must attend the festival of this place. Sand is packed with a huge number of people in order to enjoy and welcome New Year. Performances of top bands on the stage are enjoyed by the people very much.